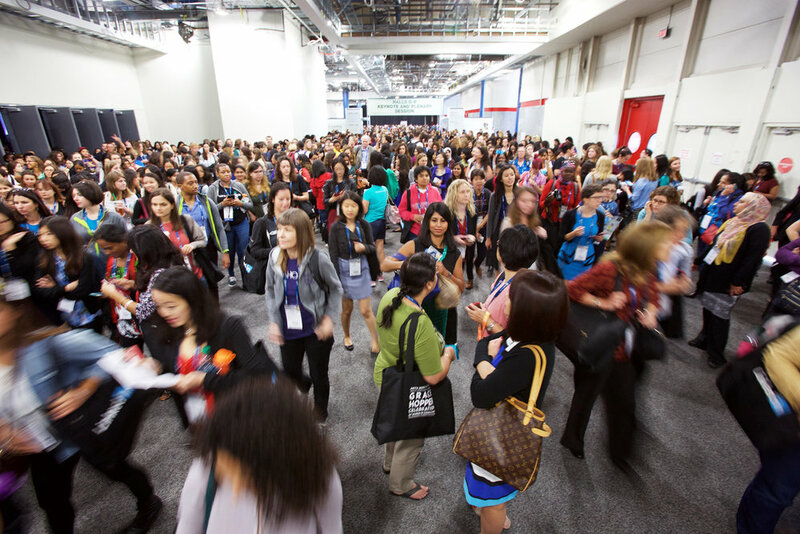 We're inviting women in events to join us at IMEX and celebrate the leadership, drive, innovation and passion we bring to our industry. Meet event tech leaders Leonora Valvo, Marie-Claire Andrews and Allie Magyar - and let's connect, share stories and scheme ways to support and celebrate each other all year round. Co-hosted by the Association for Women in Events, find out more about this awesome network and receive a discount on membership, plus have some laughs over drinks in our Happy Hour. Everyone who identifies as a woman very welcome, and any role in the event industry! Register now - let us know you're coming so there's enough bubbles!